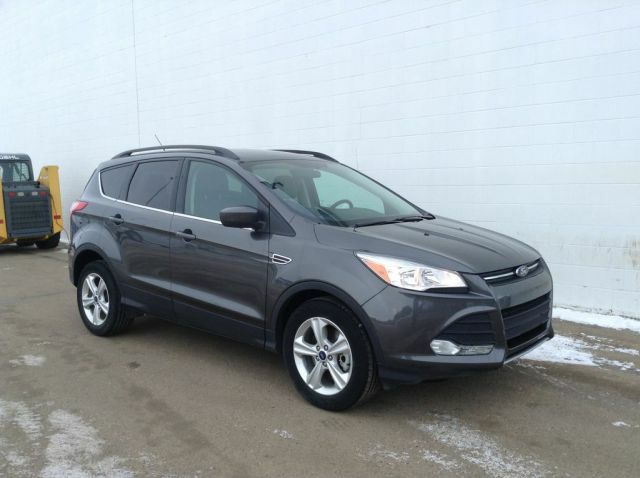 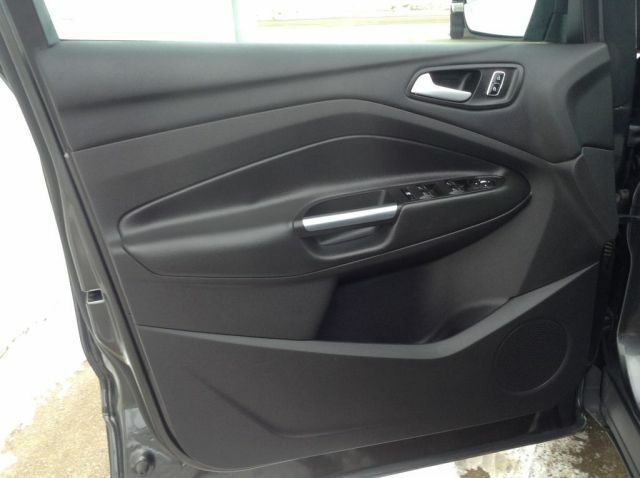 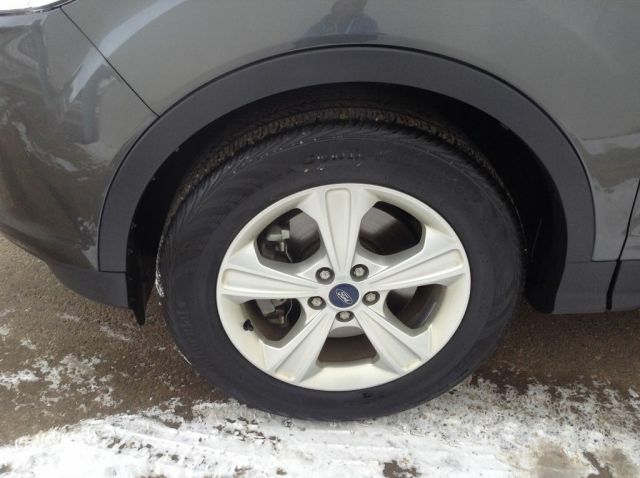 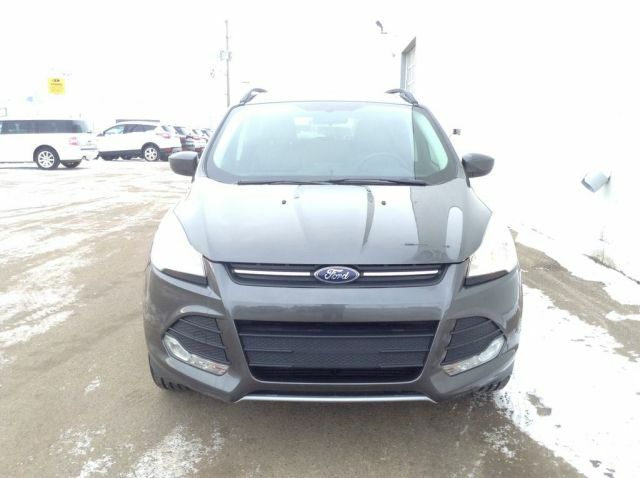 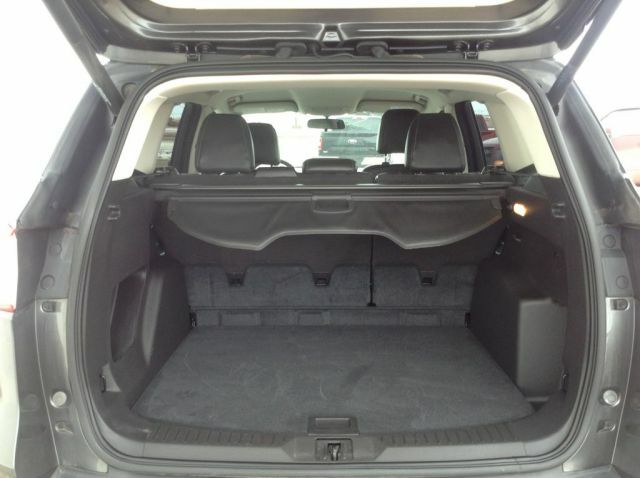 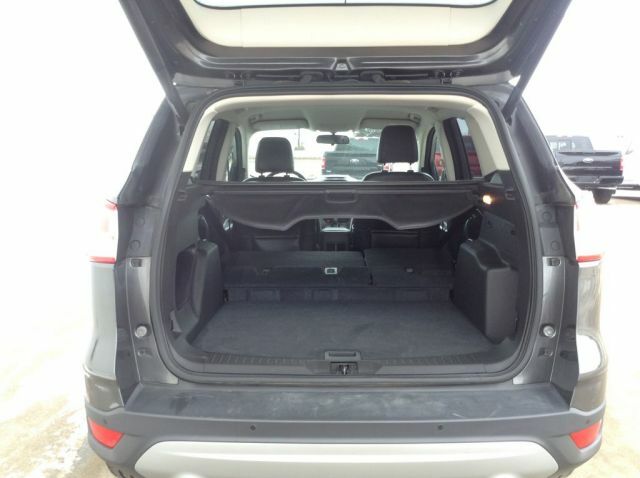 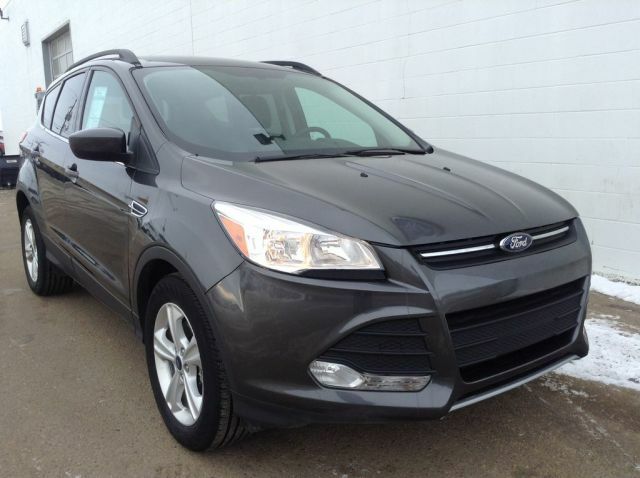 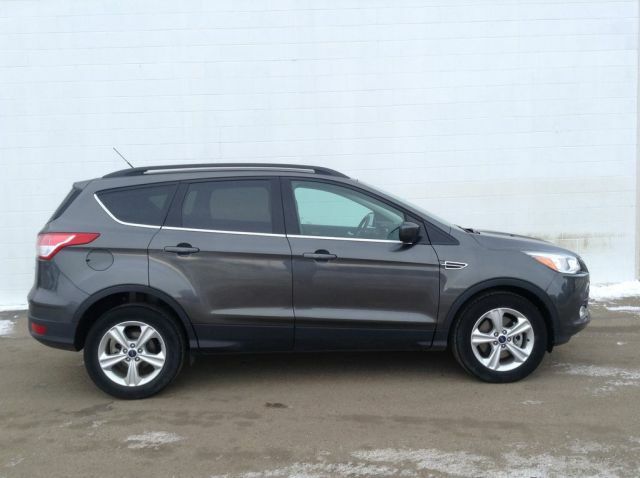 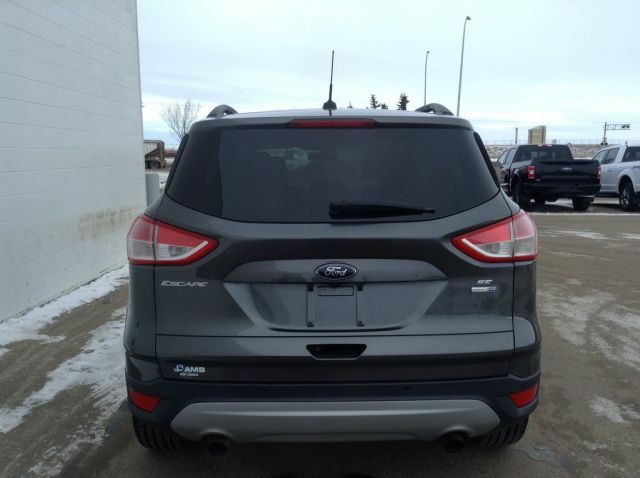 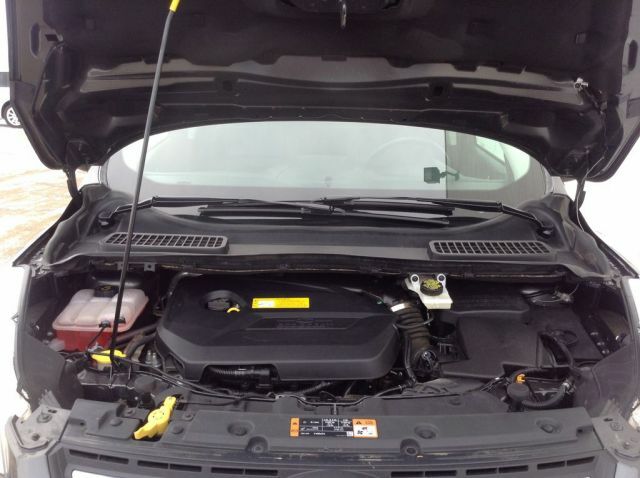 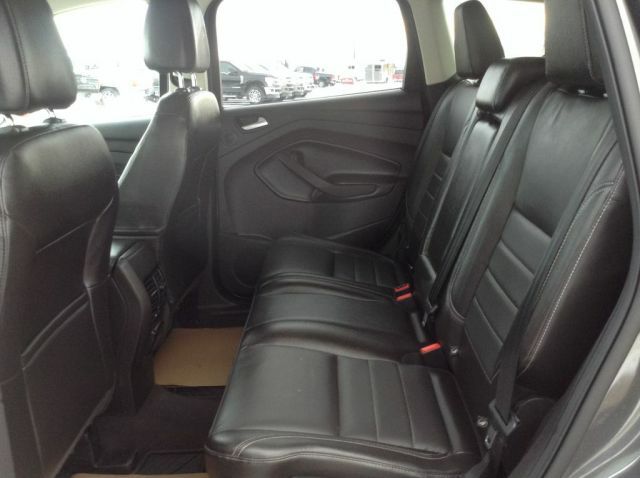 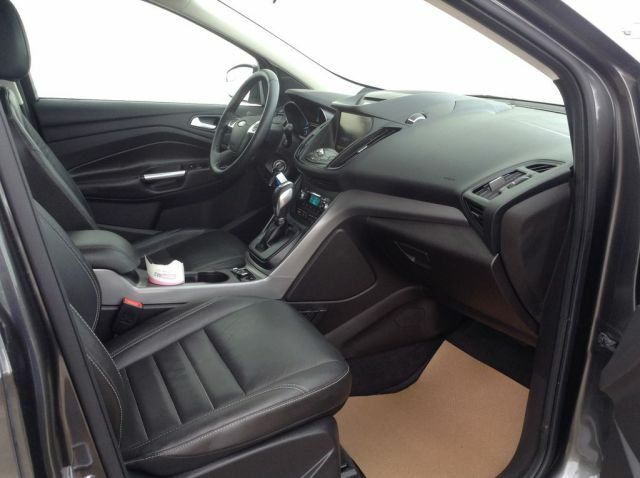 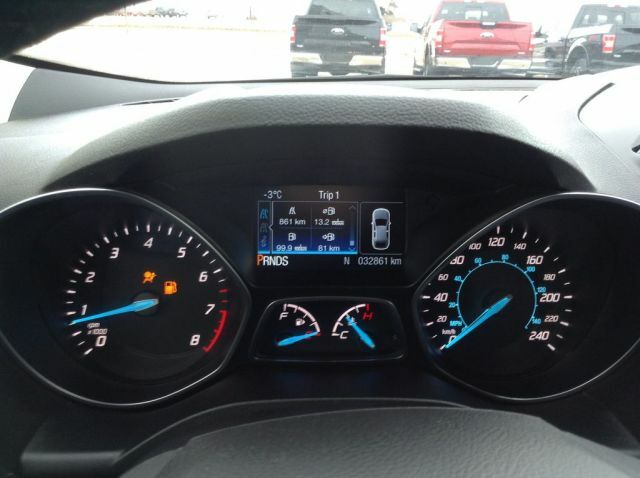 This 2015 Escape SE 4WD comes nicely equipped with features including Reverse Camera, Fog Lamps, Power Liftgate, All Weather Floor Mats, Rear Parking Sensors, Sync System, MyFord Touch with Navigation and Leather Comfort Package. 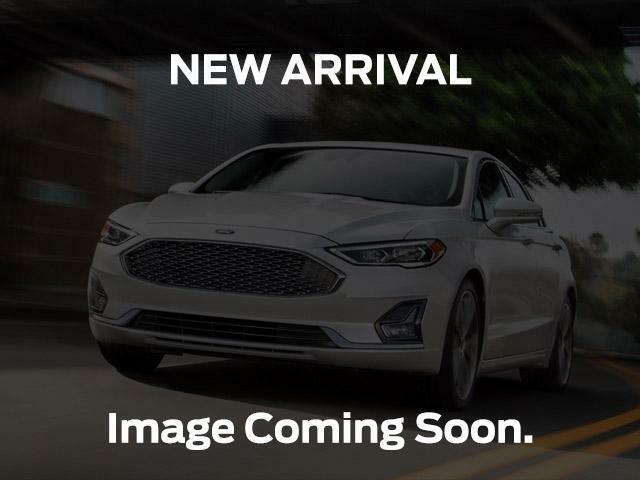 MyFord Touch is an 8 Touchscreen in the dash which combines Audio, Climate, Phone and optional Navigation into one easy to use and voice activated system. 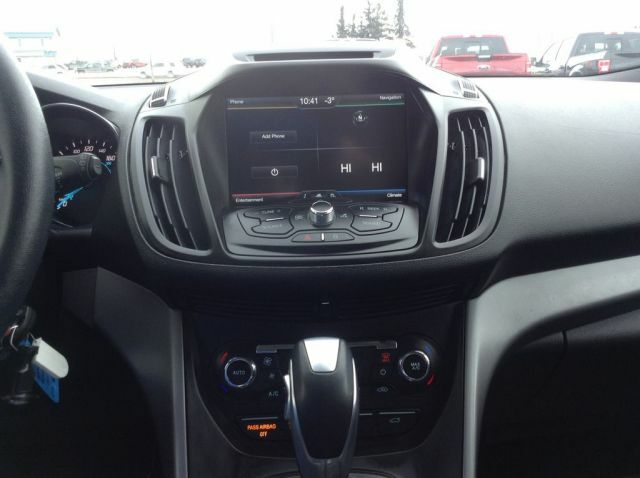 The Sync media system provides hassle free Bluetooth connection to your phone for effortless hands free phone use. 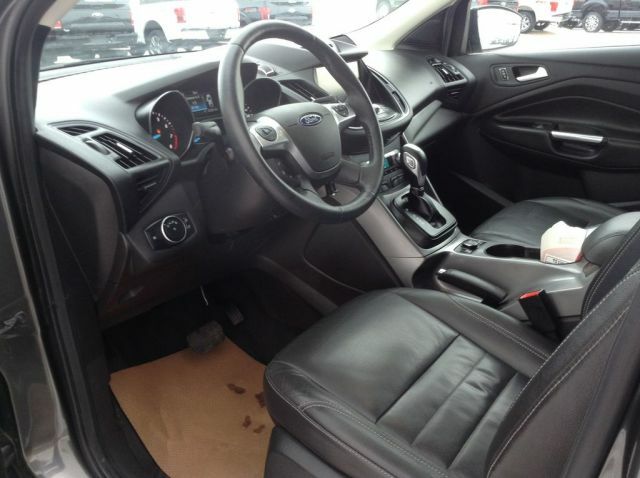 Certified Pre-Owned and comes with 12 month/20,000km Comprehensive Limited Warranty, 24 hour roadside assistance, INTEREST RATES AS LOW AS 1.9%, 172 point inspection with oil change and filter, a full tank of fuel and new wiper blades.